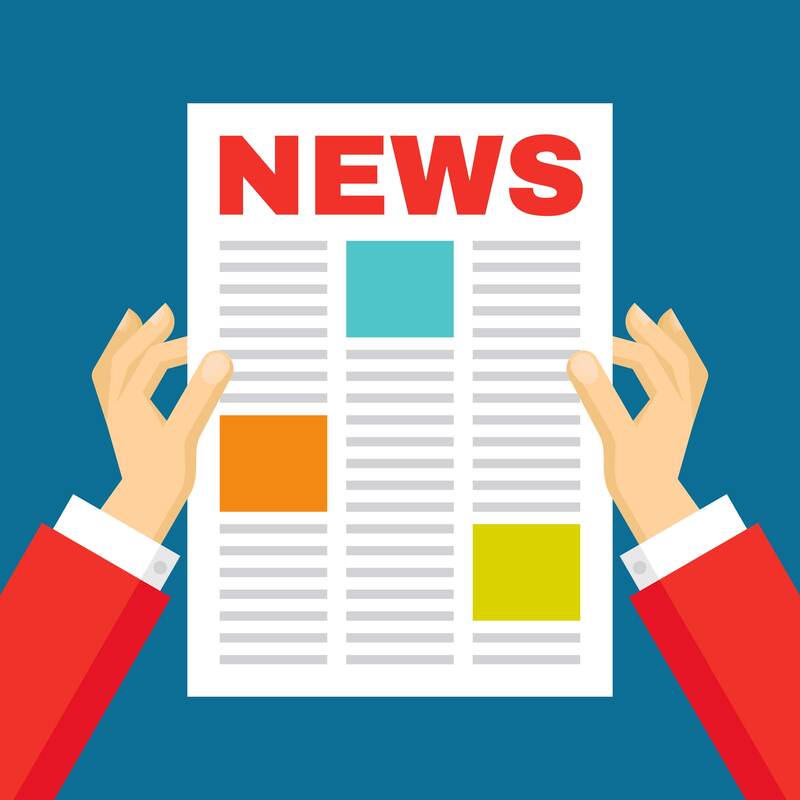 “Shedding Light” is a project run by Mental Health Europe, which looks at transparency issues between the mental health sector and the pharmaceutical industry. 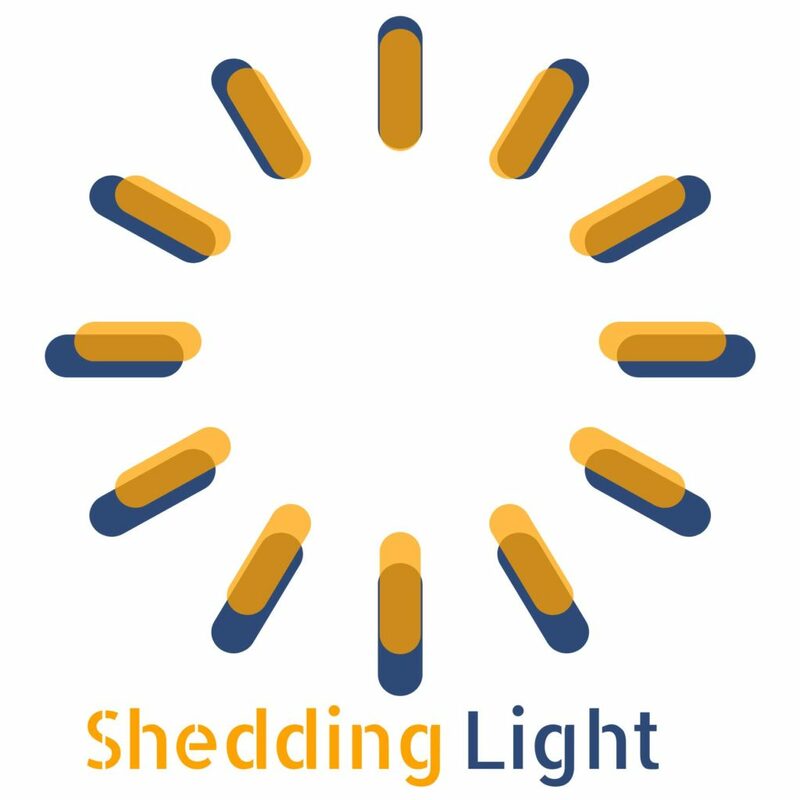 The main objective of Shedding Light is to raise awareness about the importance of transparency in the field of mental health and to encourage the adoption of sunshine and transparency laws across Europe. 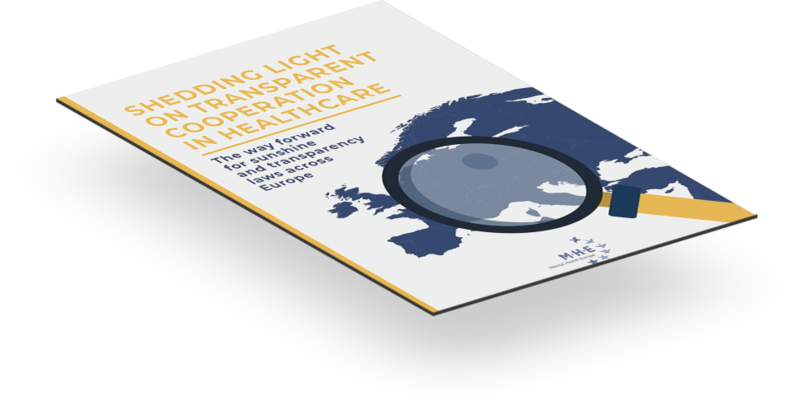 The first year of the project resulted in the publication of MHE “Shedding light on transparent cooperation in healthcare: The way forward for sunshine and transparency laws across Europe” report, a unique study which looks at the links between the health industry and the medical community and its impact on public health, users of mental health services and patients. The report provides exclusive insight into industry-doctors interactions and shows that 94% of doctors enter any type of interaction with the industry, with pharma payments to doctors and organisations amounting to thousands of millions annually.